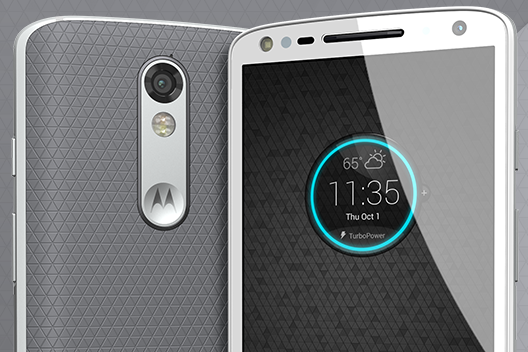 First of all, the DROID Turbo 2 will get access to the customization options on Moto Maker, a first for the DROID series. 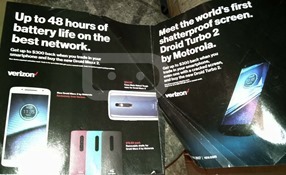 Various rear panel and trim options are shown on the page, very similar in style to the latest versions of the Moto X that Motorola has been selling for a little over a month. 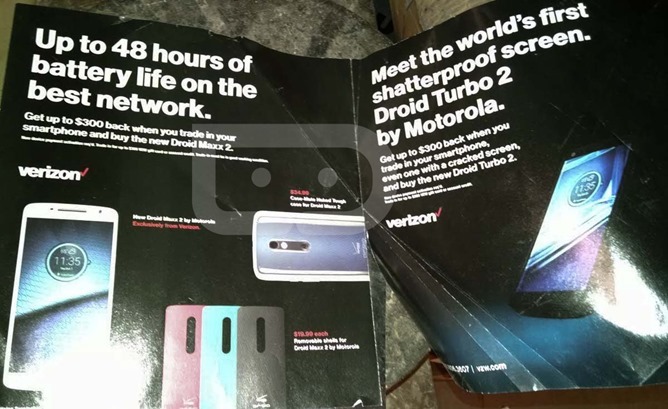 The PR material also mentions a "shatterproof screen," Verizon's take on a P-OLED display panel that's more resistant to cracks than conventional tempered glass. 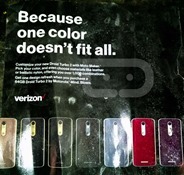 (The P stands for plastic - it's the same type of panel that LG uses in its G Flex series.) 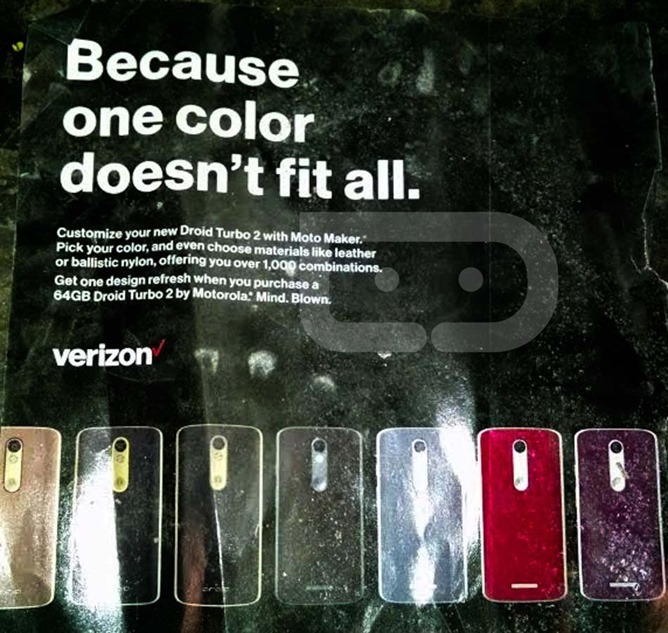 Perhaps with the shift to a more conventional Moto body style, and away from the Kevlar-infused bodies of previous DROID phones, they thought they needed a new "tough" standout feature. 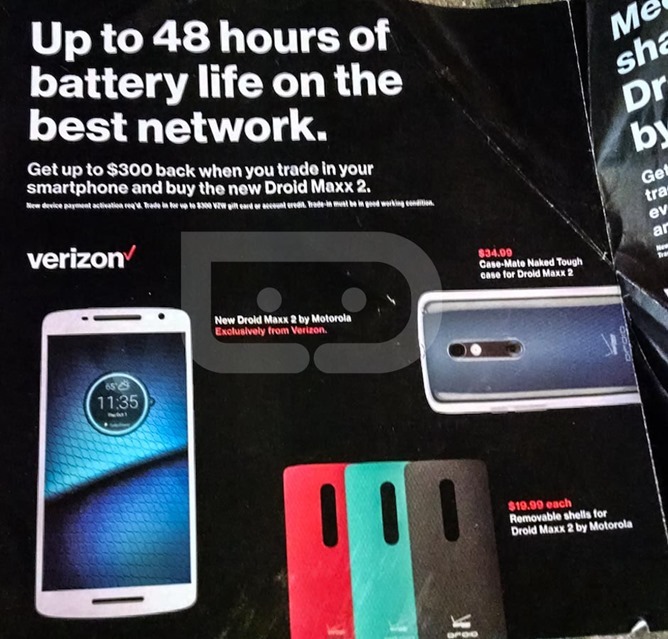 The promotional page for the DROID Maxx 2 highlights a long battery life and removable colored rear panels. 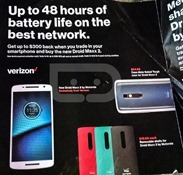 Note that this doesn't indicate a removable battery - that isn't part of Motorola's current industrial design. Blue, red, green, and black options are shown. Both phones will be highlighted with a trade-in program offering up to $300 for a used phone (remember that Verizon recently nixed its phone subsidies). If you're trading up to the DROID Turbo 2 you can even trade in a phone with a cracked screen - a big boon to anyone whose current phone is the worse for wear. There's no word on prices, but expect the DROID Turbo 2 to come in at the usual $600-700 level with the DROID Maxx 2 coming in closer to $400-500.